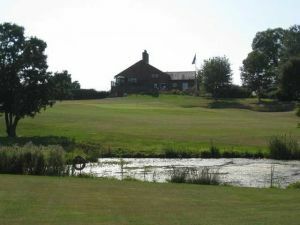 Greenway Hall Golf Course – golf how it used to be played. 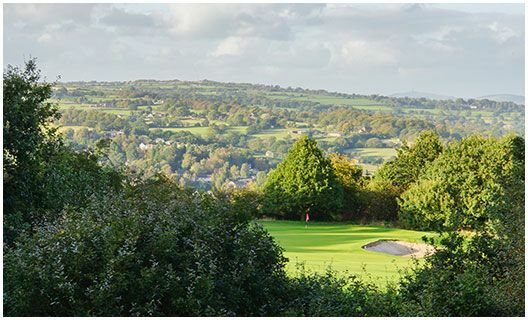 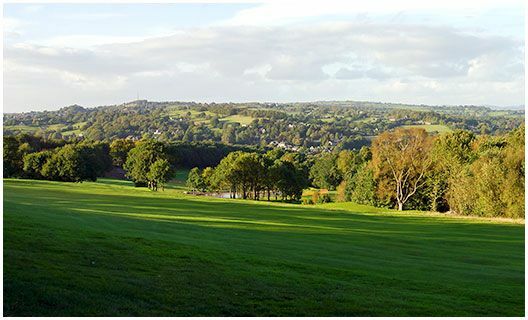 A traditional Moorland Course built back in 1909 with spectacular views of the distant Peak District. 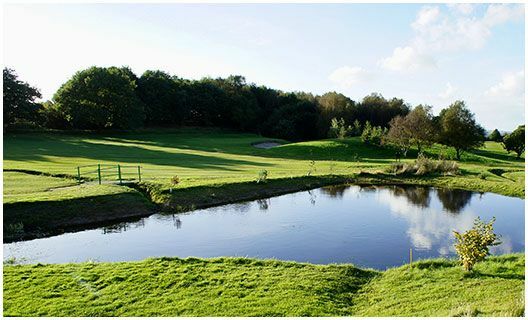 Sculpted through Ancient Woodland you have to be accurate, particularly off the tee or it’s a chip out sideways. 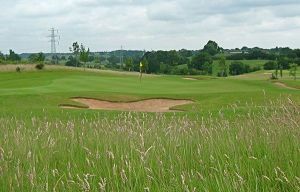 Greenway Hall boasts some of the most challenging and picturesque par 3’s in the county. 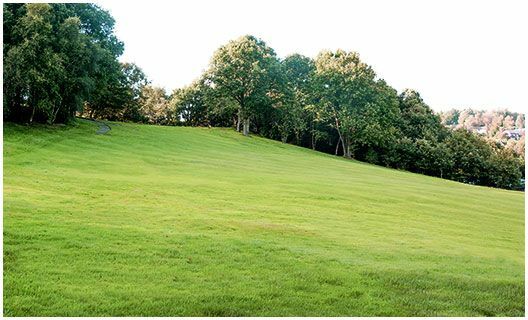 If it’s a day to get away from it all then Greenway is your choice. 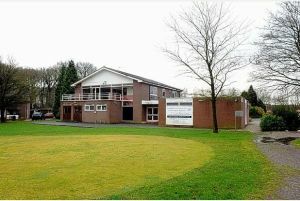 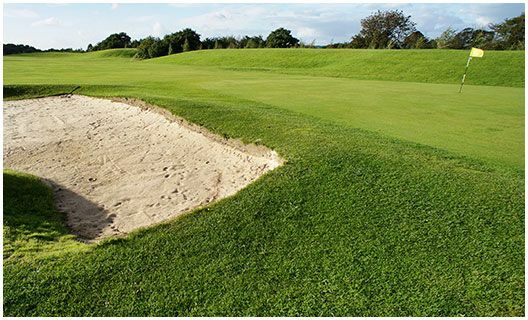 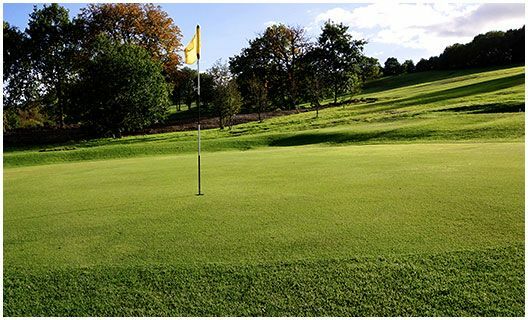 Voted the best golf club in Staffordshire 2002 by the Staffordshire Journal for its ‘quality of greens, condition and service’ it has got to be worth a visit. 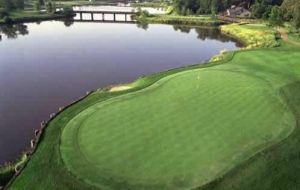 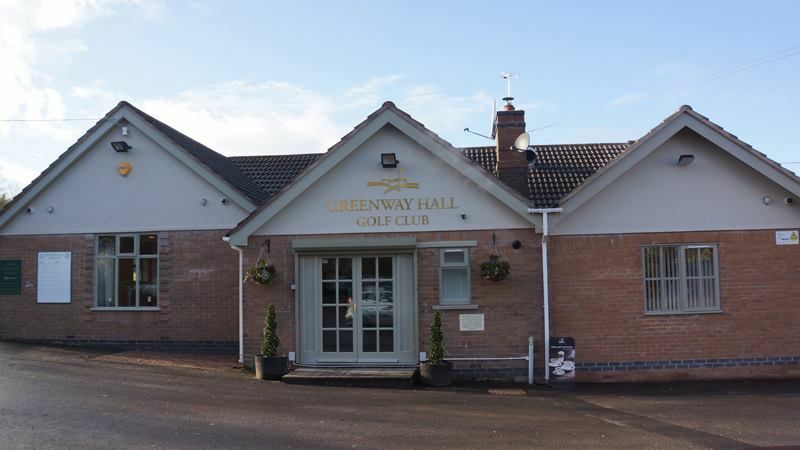 Greenway Hall Golf Club is not yet in our pool of Golf Courses for orders.